TS Inter Results 2019 declared| The Telangana State Board of Intermediate Education (TSBIE) has been announced for the 1st and 2nd year 2019 exams Thursday. According to Telangana Board officials, the result was declared on 18 April at 5 pm. The Telangana State Board of Intermediate Education (TSBIE) is likely to announce the results for the 1st and 2nd year 2019 intermediate exams soon. 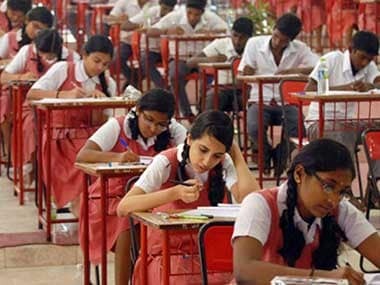 The Telangana State Board of Intermediate Education (TSBIE) will declare the results for the 1st and 2nd year 2019 intermediate exams on Thursday, 18 April. The board has not confirmed the time of the announcement yet. The Telangana State Board conducted the 1st year exam from 27 February to 16 March, while the 2nd year exam took place from 28 February to 18 March. Students can check their Andhra Pradesh inter results for 1st and 2nd year on the official website – bieap.gov.in. As more than 9 lakh students appeared for the AP inter 1st and 2nd year exams, the official website may be slow or crash due to heavy traffic. 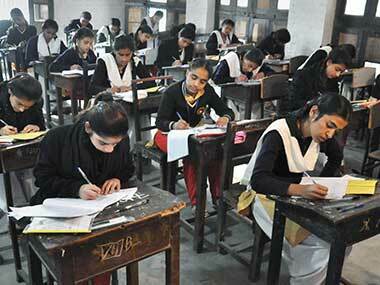 This year, over 9 lakh students appeared for the Telangana Board exam. As per reports, nearly 4.7 lakh students were registered for general and 29,000 for the vocational exams for the second year (Class 12) exam alone. TS Intermediate Results Date 2019 | TSBIE will declare the 1st and 2nd year results on 12 April on its official websites bie.telangana.gov.in and results.cgg.gov.in.